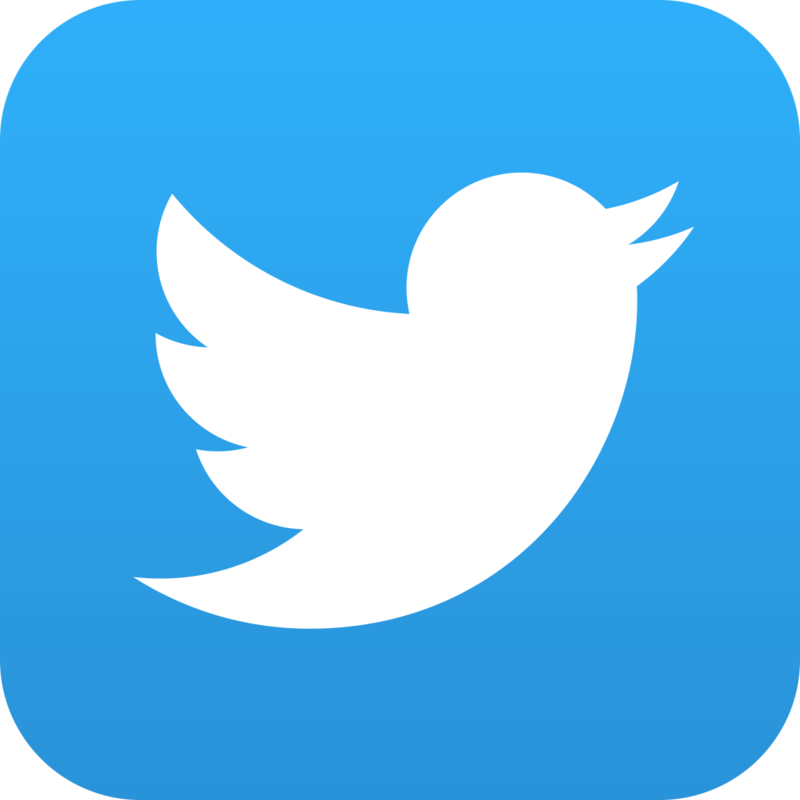 Entertainment for all your needs. 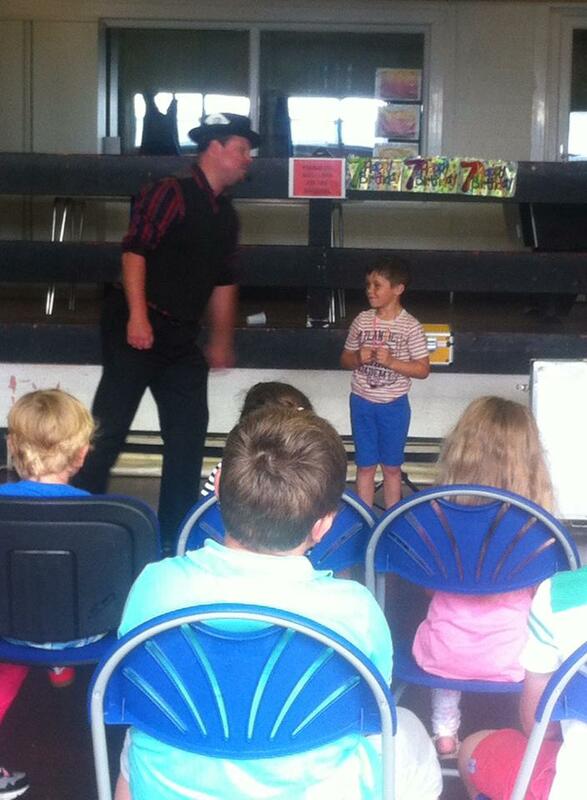 Whether it's for your next Amazing Birthday Party, Entertainment for the Kids at a Wedding while the grown ups have their speeches, a Club event, Family FUN day or school Event, the pembrokeshire Magic Man can provide everything you need!! More than just pulling a few tricks out of a box, every show is customed to your needs and age groups. You can have an appearance from one of Pembrokeshire Magic man's Magic Bunnies, have goody bags, and Magic sets supplied, even invitiations to send out. All this along with Music, party games, Balloon modelling and lots of fun for the grown ups to join in with. 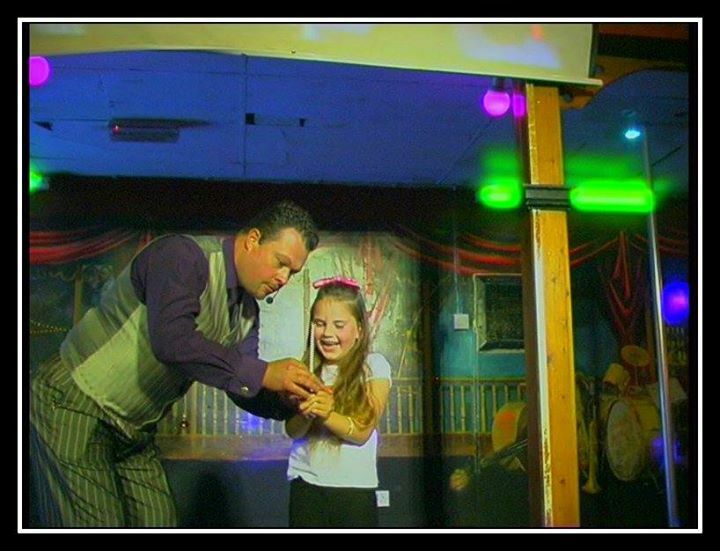 Not Just a children's Magician, but FUN Entertainment for everybody!! And don't forget to ask about how your Birthday boy or girl can be floated in mid air in front of all their family and friends!! A GREAT photo opportunity not to be missed. Give the Pembrokeshire Magic Man a call now on 07531 923606 to make sure your next party is an unforgettably Magical one! !